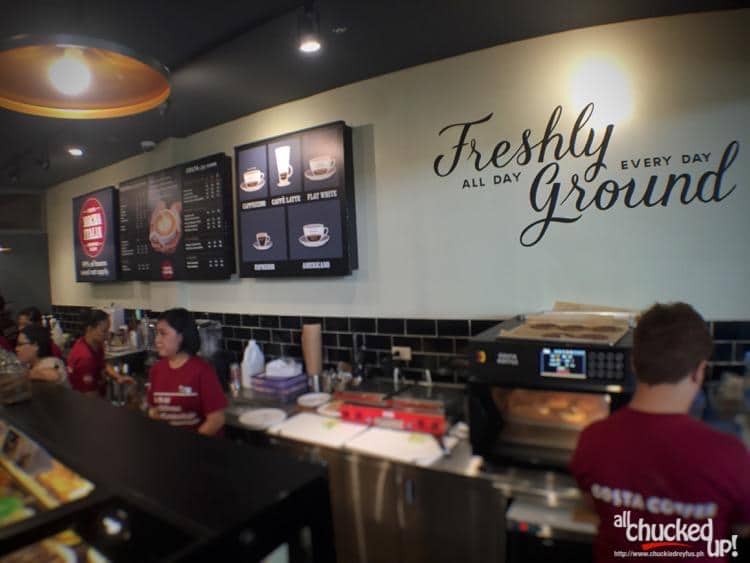 Costa Coffee Eastwood - Get ready, Manila! 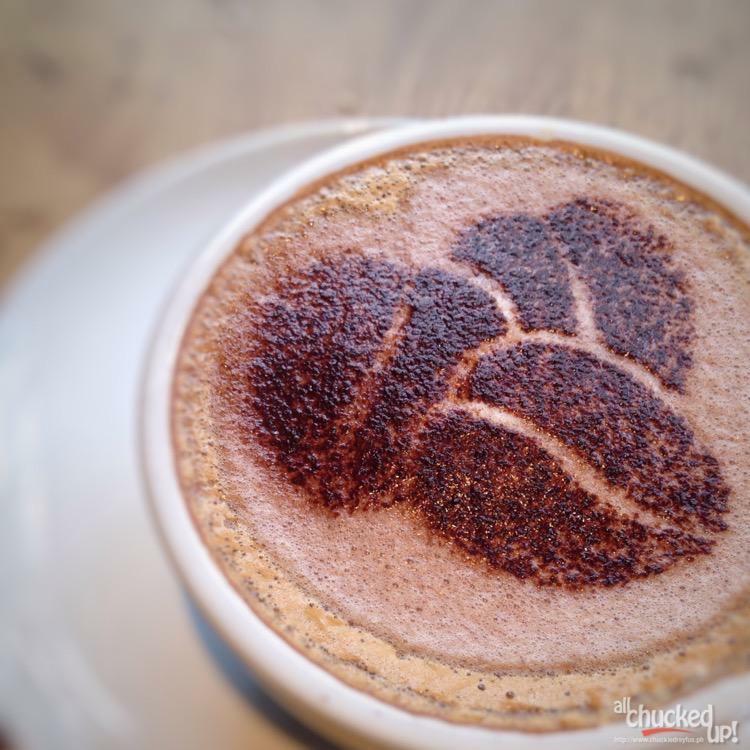 London's No.1 coffee chain is here! - All Chucked Up! 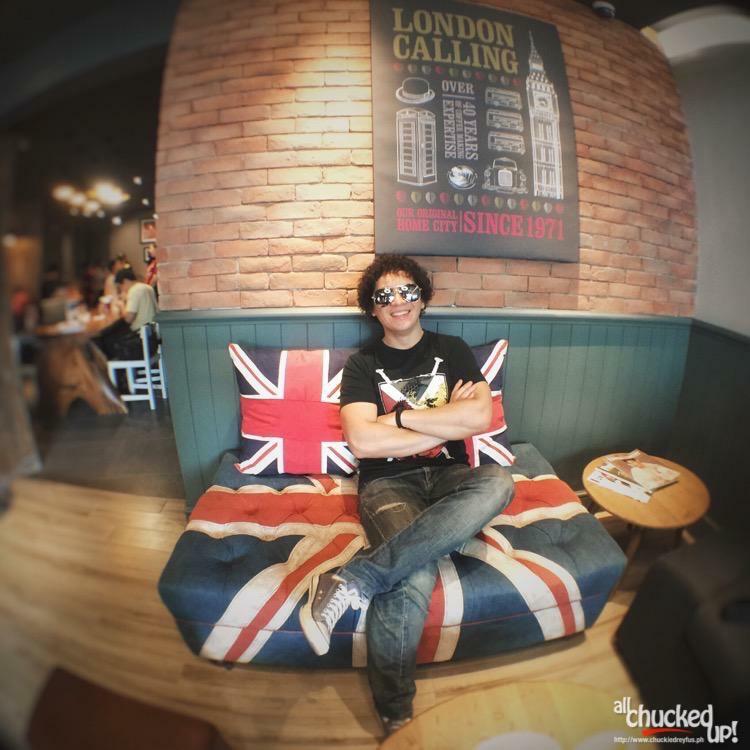 You are Here >> Home >> Featured >> Costa Coffee Eastwood – Get ready, Manila! London’s No.1 coffee chain is here! 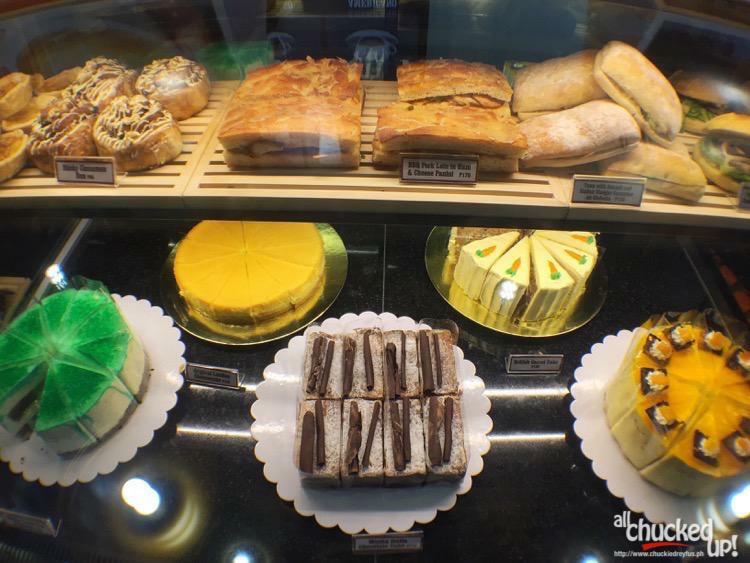 Costa Coffee Eastwood – Get ready, Manila! 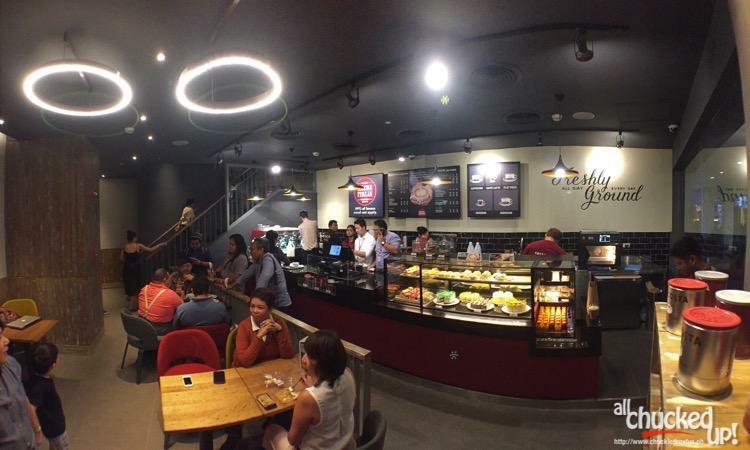 London’s No.1 coffee chain is here! I love coffee. Perhaps not as much as my wife does, but nevertheless, nothing beats the wonderful aroma of coffee in the morning. There’s just something magical about coffee, don’t you think? 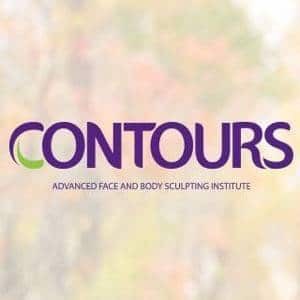 It soothes the soul… it comforts… it brings friends and family together… and it somehow makes working on difficult tasks much easier. Maybe this is the reason why coffee shops are such a big hit here in the Philippines. 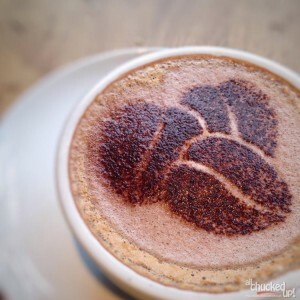 With all the coffee shops that have sprouted in and around the metro, it seems that Filipinos can’t get enough of it. We, Pinoys, are always looking for the next amazing thing when it comes to places that offer our favorite pick-me-upper. If you find yourself to be part of the majority of Pinoys that are avid coffee lovers, well then I’ve got great news for you. 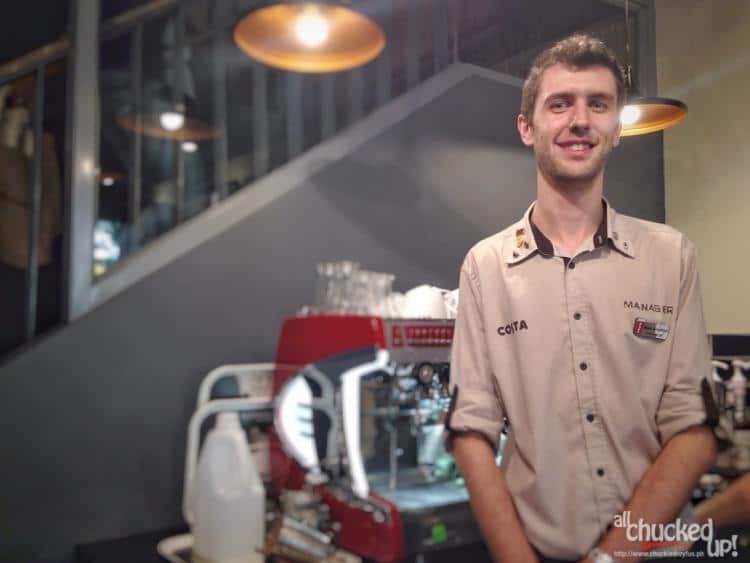 Costa Coffee, the No.1 coffee chain in London is now in the Philippines, ready to serve delicious drinks for caffeine aficionados to enjoy and experience. This popular coffee shop will be opening their doors on June 29, 2015 at Citywalk 1 in Eastwood City, Quezon City. Costa Coffee Eastwood – London in a cup! Costa Coffee dates back to 1971 in South London where two brothers, Bruno and Sergio Costa, had a dream to bring their passion for irresistible coffee to the capital. 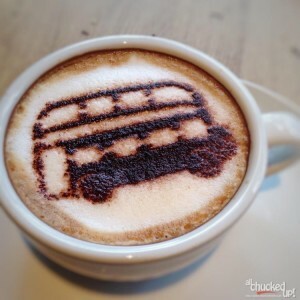 From their first ever coffee shop in London, they have now grown to over 3,000 stores across the globe. Wow. I had the opportunity to attend sort of a “sneak peek” of Costa Coffee Eastwood a few days ago. I was really curious to know what made this chain such a hit in Europe and around the world. 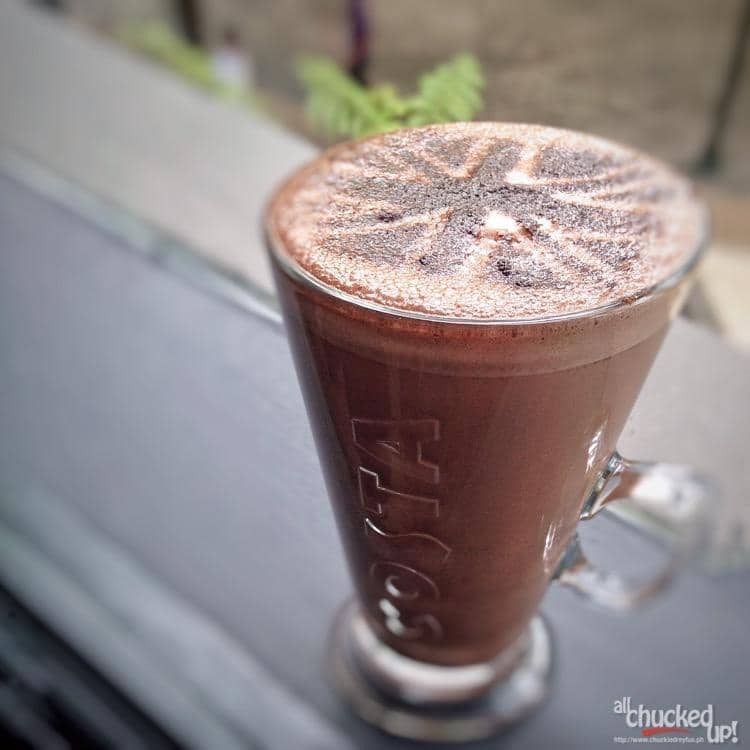 I learned that all of Costa Coffee’s delicious drinks are handcrafted. Whether it’s chocolate cream, an extra shot or a drizzling of caramel sauce, everything is customizable. Also, it was also interesting to find out that Costa Coffee uses coffee beans that are sustainably sourced from Rainforest Alliance Certified farms. Afterwards, these beans are skillfully blended by their master blender, then slow roasted to lock in the delicious flavor and aroma. 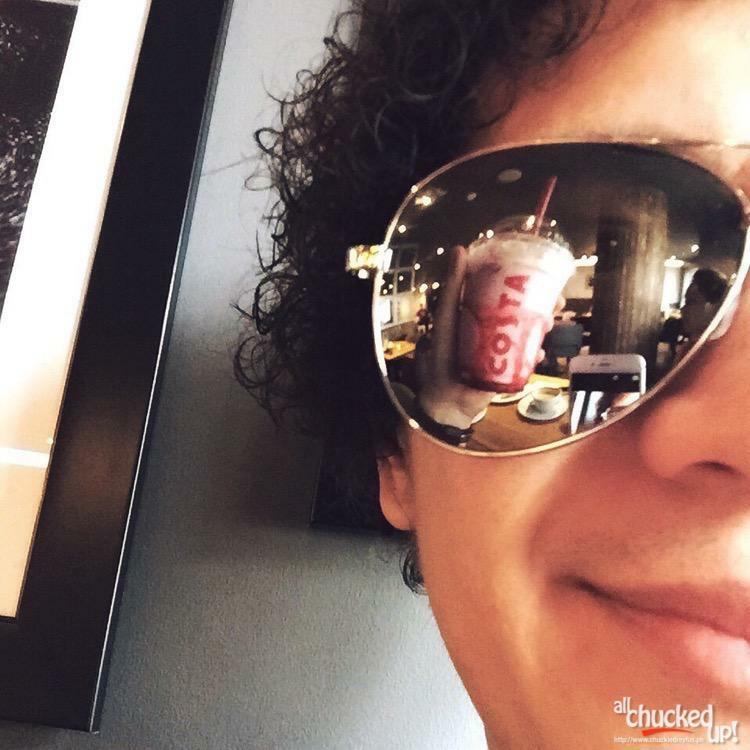 So when you visit Costa Coffee Eastwood and order your own drink, know that every beverage is lovingly crafted by baristas which make for an irresistible Costa Coffee in each cup. 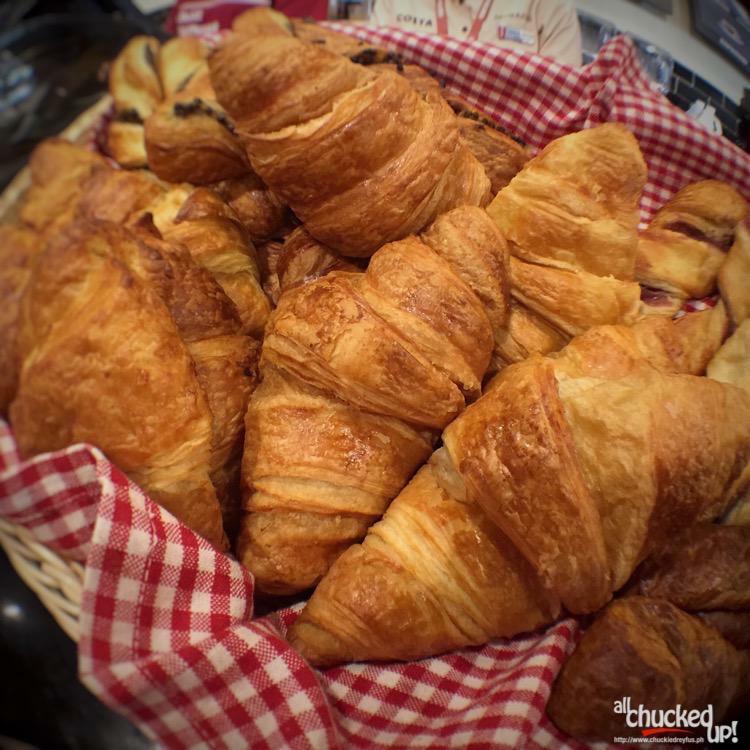 Apart from their great selection coffee offerings, Costa Coffee Eastwood also has a variety of delicious pastries and croissants to keep you tummy happy and filled. 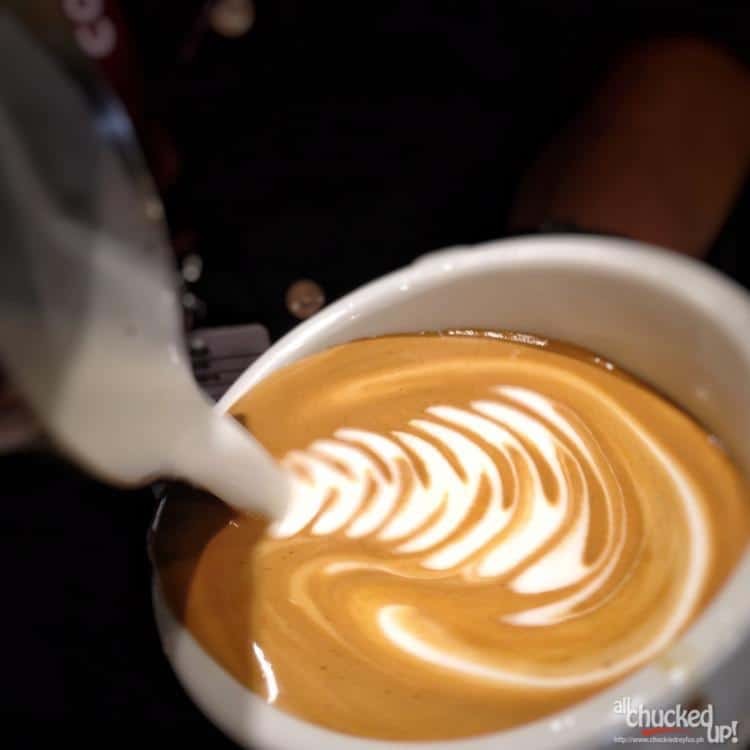 First up, I tried Costa Coffee Eastwood’s specialty… their much talked about “Flat White”. But, instead of having it hot, I asked for one served cold and on ice. It was the perfect beverage for a humid and hot afternoon. A cold “Flat White” for me and a piping hot “Flat White” for my wife. Also, a delicious “Calamansicle” on the side. Yum! My wife, on the other hand, opted to go for a hot version of the Flat White. Both versions tasted great! 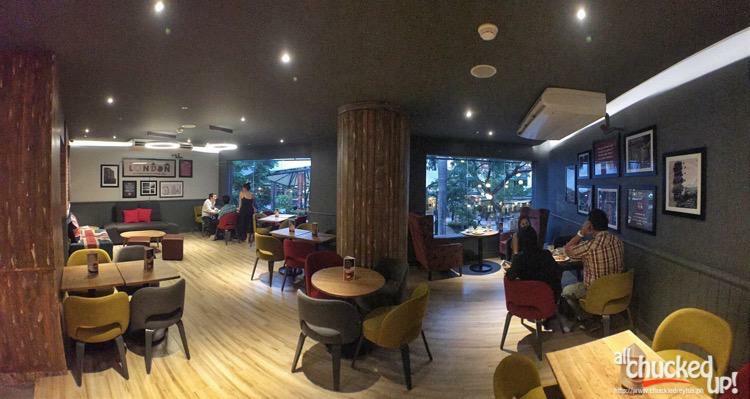 Apart from Costa Coffee Eastwood’s specialties, you will also enjoy the establishment’s interior. 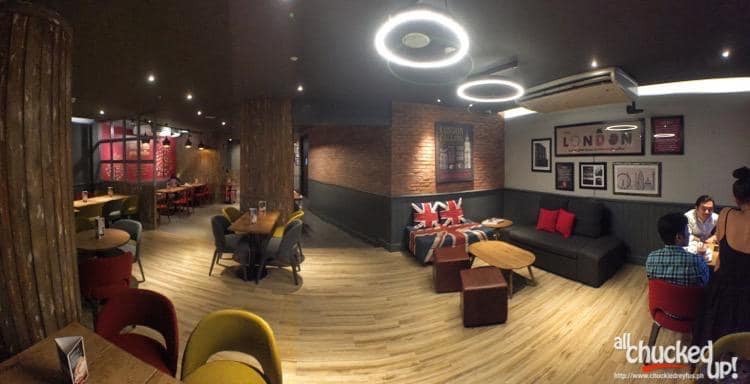 From their framed photos to their Union Jack couch, everything about it will make you feel as if you’re taking five and kicking back in the UK. 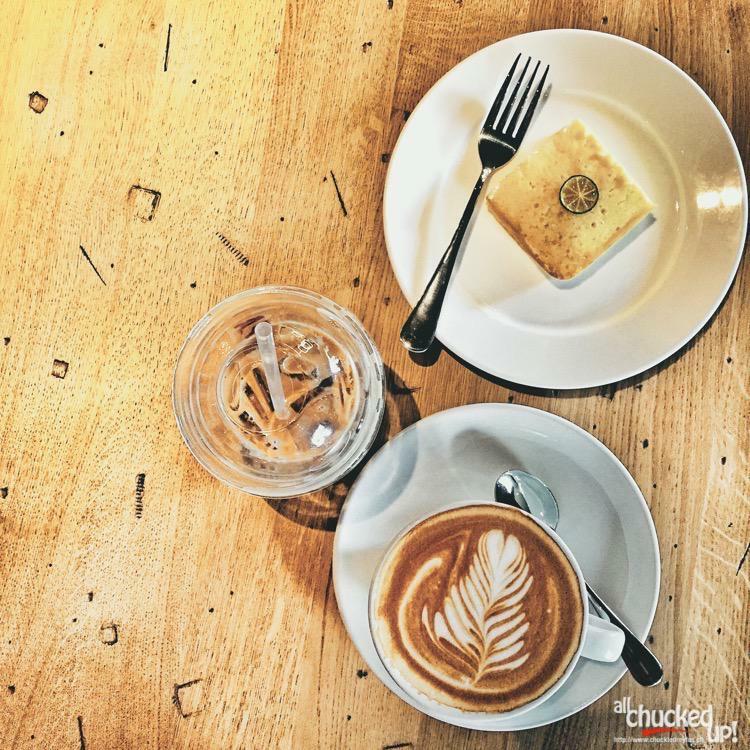 The place is perfect for meetings, get-togethers, and wonderful coffee dates. It was amusing as well that Costa Coffee serves some of their coffee drinks with fun coffee stencil art that are distinctly British. When you drop by Costa Coffee Eastwood and wonder why their coffee drinks really taste great, it is because their truly smooth, round rich tasting blend of coffee called, “Mocha Italia” is made using a combination of Arabica and Robusta coffee beans that are slow roasted to seal in the wonderful aroma and oils before they are tasted by their Master of Coffee, Gennaro Pelliccia. But really, no amount of explanation can come close to an actual taste and experience when you visit Costa Coffee Eastwood. So, I suggest you head on over to this cozy new establishment when it opens on June 29. 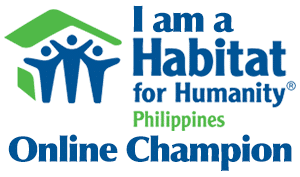 2015. And if you aren’t too keen on caffeinated drinks, you’d be glad to know that every coffee drink that Costa Coffee Eastwood offers also has a decaf variant. Hooray! Trying out their yummy Strawberry Pavlova! Not into coffee at all? No problem. Costa Coffee Eastwood has a good selection of drinks for non-coffee lovers as well. 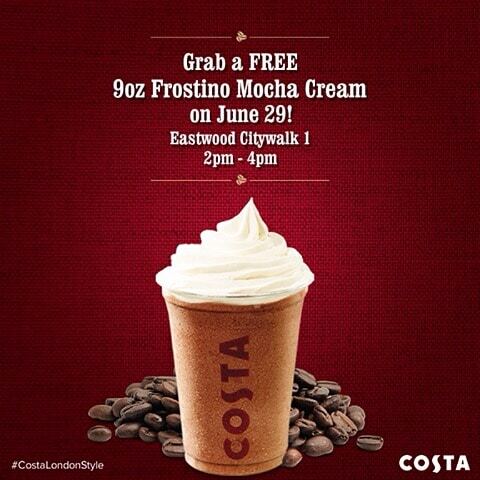 On June 29, when you order a Frostino Mocha Cream at Costa Coffee Eastwood from 2-4PM with a British accent, it’s yours for free! So, brush up on your best James Bond delivery and get ready for a delicious treat from Costa Coffee Eastwood. So, mark the date, everyone! 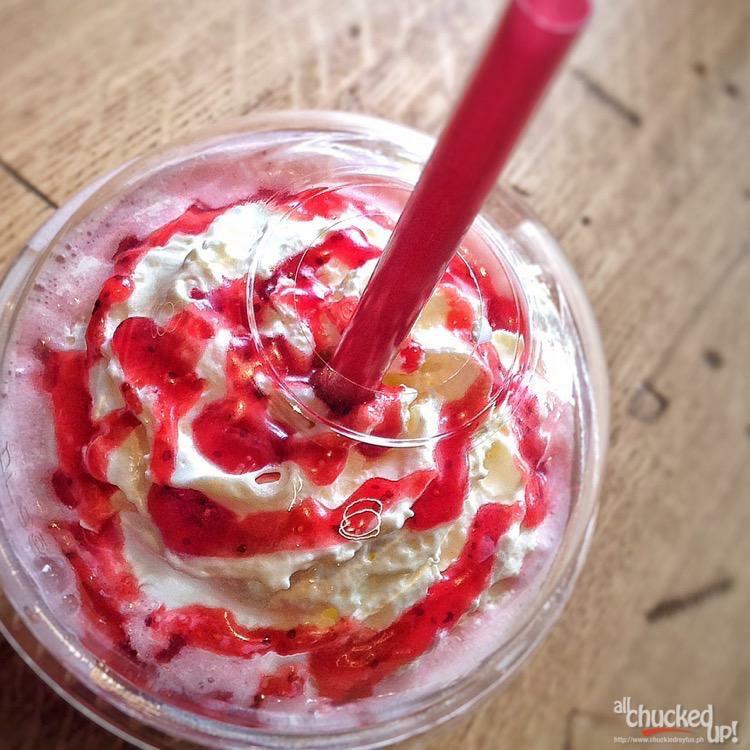 Costa Coffee Eastwood will be serving up awesome pick-me-uppers starting on June 29! Come for the delicious coffee and stay for the wonderful ambiance. 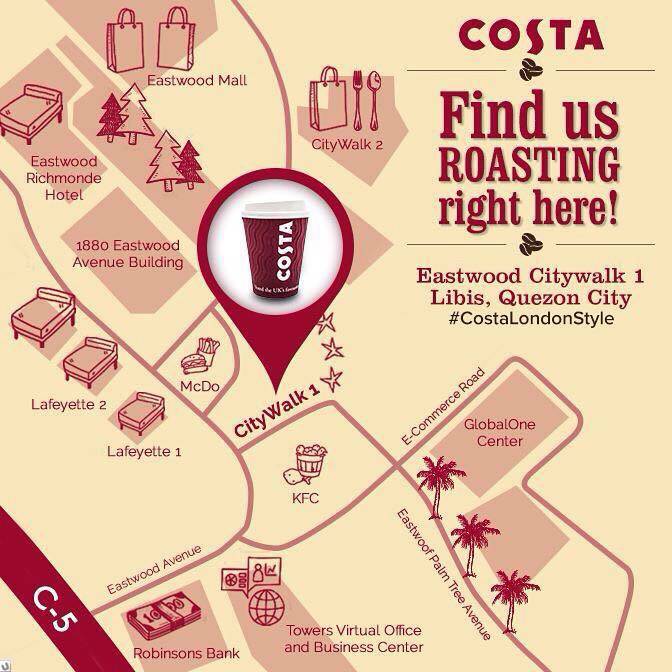 Costa Coffee Eastwood is your very own slice of London here in Manila. Cheers! 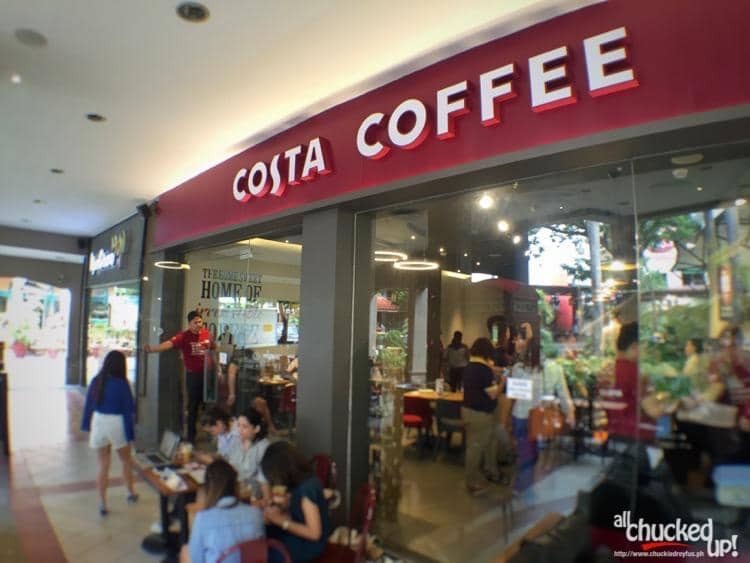 Costa Coffee will also be opening more branches in the coming months: Robinson’s Ermita, Tera Towers, Bonifacio Global City and Robinson’s Antipolo.